When in Tozeur, cross the salt lake Chott El Djerid and enjoy a brief photo stop. Visit the sandy region of Ong Djemel to discover the remains of the filming of the cult movie "Star Wars" drowned in the dunes. The small town of Nefta distinguishes itself from its neighbour thanks to its rich Sufi tradition; it is home to countless domes, marking sanctuaries and tombs of saints. It overlooks a palm grove that curls up like a bunch of flowers beyond a basin, called the Corbeille. 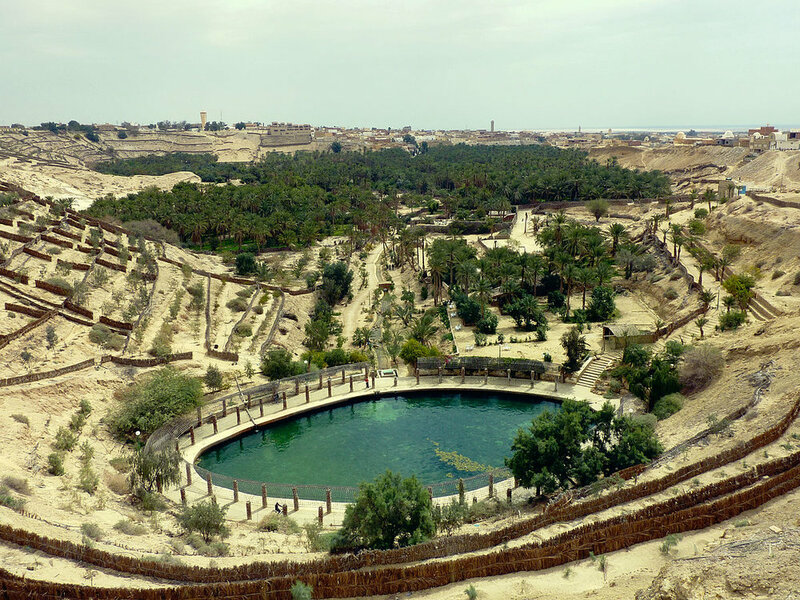 Visit the Medina of Tozeur and the park Chak Wak, an oasis of 5 hectares that retraces the history of the humanity. 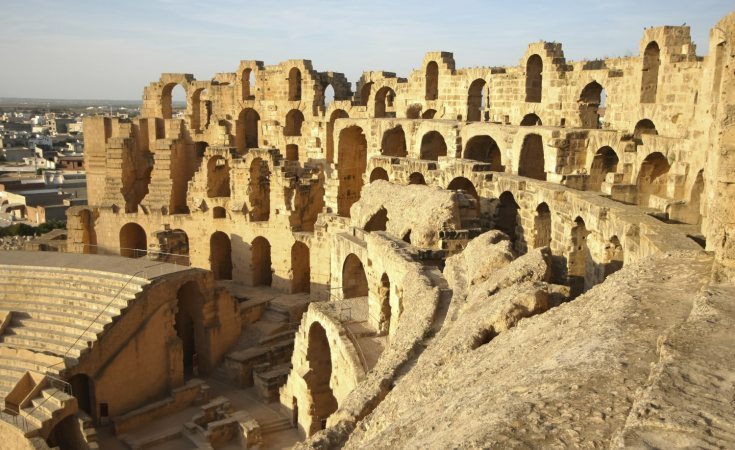 Afterwards, take the road to Gafsa, we stop for lunch before continuing your route towards the holy city of Kairouan. On the program, a panoramic visit of the mosque of Okba Ibn Nefaa, the aghlabid basins and the medina. Under the terms of this visit, head for Sousse to spend a night at the Mövenpick Sousse.